From his first foray in World Superbike, Leon Camier established himself as one of the premier riders in the division. That opportunity came midway through what would prove to be a championship-winning 2009 British Superbike season, when he appeared in six SBK rounds, earning a trio of top-10 finishes in the process. 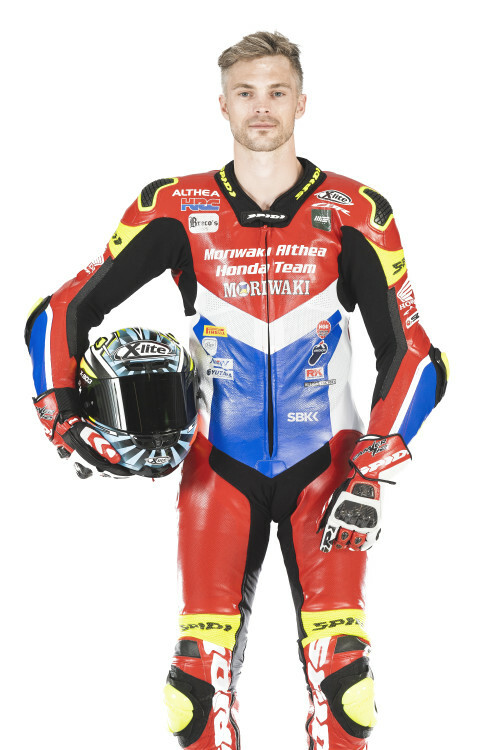 Prior to that, most of the tall Englishman’s experience had come in British racing, beginning with Grasstrack and progressing to a spec road race series, then various classes in the British National Championship (Entering the 2019 season, Camier had nine podium finishes in World Superbike, as well as one fastest race lap). 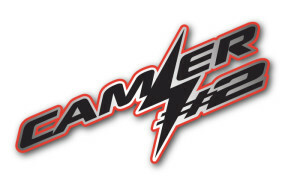 A new father of a young son named Kai, Camier resides in Andorra. 2018: 12th overall in World Superbike for Red Bull Honda, despite missing six races due to injury.